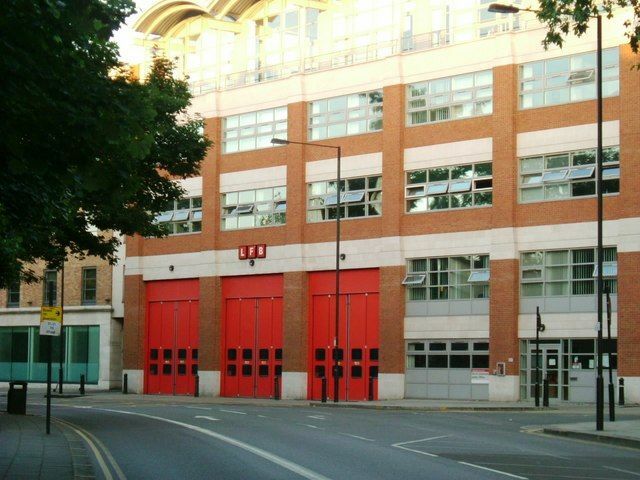 Hammersmith Fire Station is a Grade II listed building on Shepherd’s Bush Road, Hammersmith, London. It was originally built in 1913. Duffy Group was responsible for the new build construction of a 5 storey fire station with basement and car park. This incorporated external brick/block work and a complete internal fit-out.